Swords of Saint Valentine is A Wrap! With the end of February comes the conclusion of SteemPulp's inaugural open call, SWORDS OF SAINT VALENTINE. Over the next few hours, the final submissions will come in, and the next phase will begin. 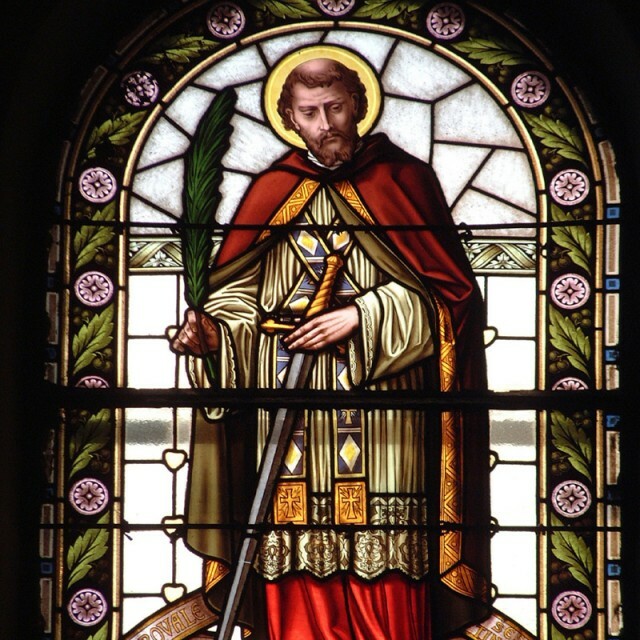 SWORDS OF SAINT VALENTINE met and exceeded many of its objectives. Participants exercised their creative juices, wrote and published stories, helped each other resolve story issues, and most importantly, GOT PAID. Through this initiative, we came into contact with the Isle of Write, and a number of our writers were discovered by content curators, most notably @curie. Thanks to a combination of cooperation, curation and PULP SPEED, our stories regularly hit the trending page for fiction posts. SWORDS OF SAINT VALENTINE wasn't just a writing event; it was designed to promote the pulp aesthetic and invite other Steemit users to join the movement. I would have liked to see Steemit users from outside our social circles participating in this event, but nonetheless I am satisfied with the outcome. Now, the next phase of SWORDS OF SAINT VALENTINE begins. Under the direction of Chief Editor Jesse Abraham Lucas, we will compile these stories into an anthology and publish it on Amazon. Thanks for your support, and do keep an eye out for the anthology, the above-mentioned writers and for future stories tagged #PulpRev and #SteemPulp. That was fun, no lie. I'm clearly going to have to work these muscles harder to get to the consistency demanded by pulp speed, but this was exactly the motivation I needed. Excellent! Hope to see more of your stories around! A fantastic ride, and all the better now it's over. Now, which holiday can we co-opt next...? I look forward to buying the anthology at Amazon and having all the stories at once, all in one place. Serialized fiction is cool, with a history going back to novels posted one chapter at a time, one week at a time, in the 19th and early 20th C, but my memory is a casualty of too many head injuries, so I love having it all in hand at once. My apologies for not reading and upvoting each post, each author, each day. My attention span just isn't up to the task. But I'll buy the book! Bravo, on a heroic effort, and a mission I applaud - great stories with great heroes! Thanks! Once the anthology is out we'll be sure to announce it.